I don’t get the opportunity to shoot Senior sessions very often (simply because of my crazy schedule with weddings + engagement sessions + family sessions), but I always have so much fun with them! This time I got to work with two sweet young ladies from our church, who also happen to be close friends! I first worked with Emma & Reise back in the Spring when we did a session before they headed off to Prom. These two were naturals in front of the camera so I knew they would do great at Senior portraits, and as you can see below, they certainly did!! Shooting in downtown Savannah is always a blast because it’s like shooting in a whole other world! It’s such a beautiful place with it’s cobblestone streets, old buildings, green ivy, and Spanish moss hanging down. There’s a good variety of locations there, which makes it a great place to walk around and explore during a session. I have my go-to spots that I like to hit up, but then I always enjoy finding new little nooks and crannies to stop at along the way! Emma has such a beautiful smile and I just loved grabbing shots of her laughing! I don’t think you ever see her walking around without a smile on her face. Although it was a little chilly the day we were shooting, you couldn’t tell by looking at these two! They totally rocked it out in their cute outfits and you couldn’t even tell that they were cold! The cool part about a Senior session is that you get to wear multiple outfits that really show off your personality and style! It’s fun to mix it up between dressy and casual! Reise has a gorgeous smile as well, but I also loved catching her more “serious” face. She pulls it off so well and still shows her sweet personality! Right towards the end of the session I spotted this ivy wall across the street and just had to go and check it out! I always love shooting with ivy, but it was starting to get dark at the time so I wasn’t sure if we would be able to pull it off or not. 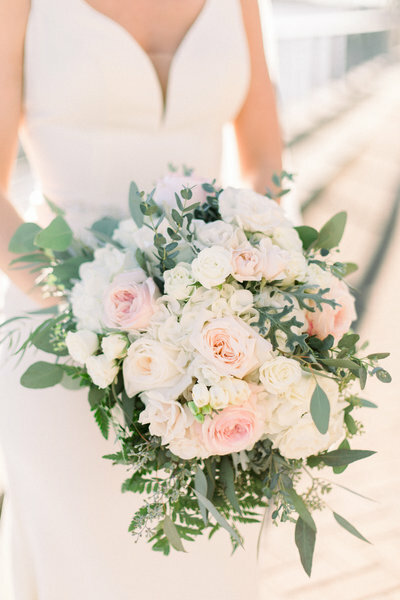 Luckily the lighting worked out there and we were able to grab some great shots! These ended up being some of my favorite of the whole shoot! If you know someone looking to have Senior photos done, feel free to send them my way! Although my focus is on weddings and family sessions, I love to squeeze in Senior photos if I have the opening on my calendar! 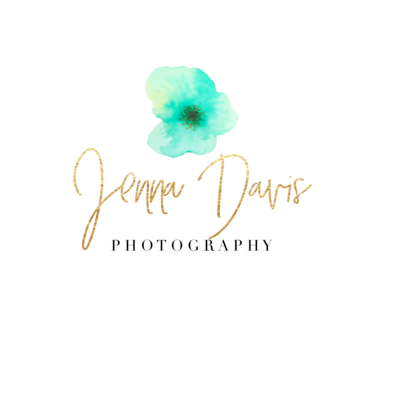 The best way to contact me is to either fill out the contact form on my website here, or to send an email to jenna@jenna-davis.com.